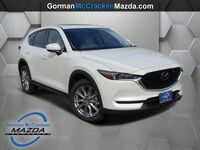 The 2018 Mazda CX-5 in Longview TX brings sporty performance and driving fun to the crossover class. 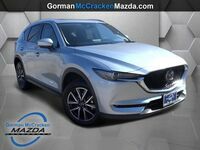 This vehicle delivers impressive utility and versatility along with turbocharged performance. 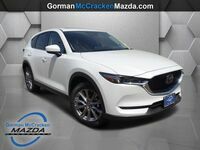 Car shoppers searching the crossover class for a vehicle that is still nimble and fun to drive need look no further than the 2018 Mazda CX-5. 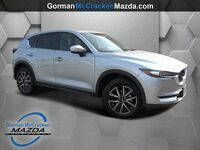 The 2018 Mazda CX-5 is available in three total trim levels: Sport, Touring and Grand Touring. 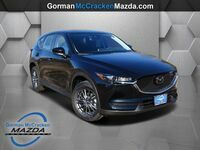 All three trim levels can be equipped with either front-wheel drive or i-ACTIV All-Wheel Drive® systems and offer a variety of features. The crossover delivers impressive performance and fuel economy ratings matched with the utility car shoppers expect from the crossover segment. 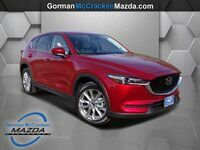 Under the hood of the 2018 Mazda CX-5 will be Mazda’s 2.5-liter SKYRACTIV®-G four-cylinder engine. 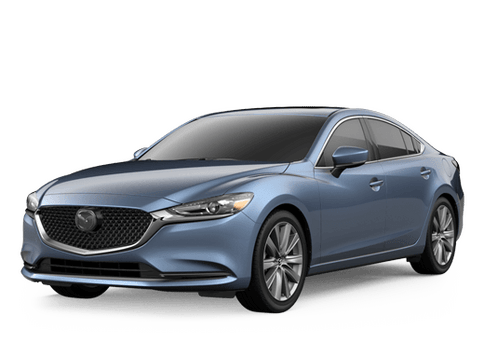 This engine produces 187 horsepower and 186 pound-feet of torque and is paired with the SKYACTIV®-Drive 6-speed automatic. 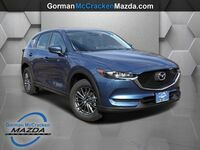 Front-wheel drive Mazda CX-5 models check in at 25 city/31 highway/28 combined mpg. The available i-ACTIV AWD® system results in ratings estimated at 24 city/30 highway/26 combined mpg. 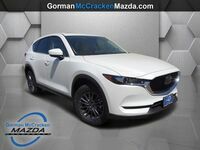 With the second row of seats in place, the CX-5 offers 30.9 cubic feet of storage space. Folding down the seats increases this number to 59.6 cubic feet. The crossover can tow up to 2,000 pounds. Comfort and Technology Features: Bluetooth hands free phone & audio, Multi-function Commander control, HD Radio, Leather-wrapped steering wheel and shift knob, keyless entry, push-button start, USB connectivity, leather-trimmed seats, dual-zone automatic climate control, Mazda Advanced Keyless Entry, rear air conditioning vents, SiriusXM® satellite radio, Bose® sound system, rear USB ports. 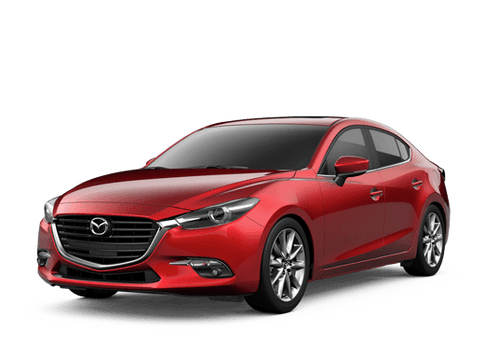 Safety and Driver Assistance Features: Rearview camera, tire pressure monitoring system, Blind Spot Monitoring, Rear Cross Traffic Alert, Smart City Brake Support, Lane Departure Warning, Lane Keep Assist, Mazda Radar Cruise Control, Smart Brake Support. Exterior Features: Available 19-inch aluminum alloy wheels, Auto-Leveling Headlights, LED headlights, Daytime Running Lights, rear roof spoiler, automatic headlights, rain-sensing wipers, LED fog lights, Adaptive Front-Lighting System, power rear liftgate, moonroof, heated exterior mirrors.